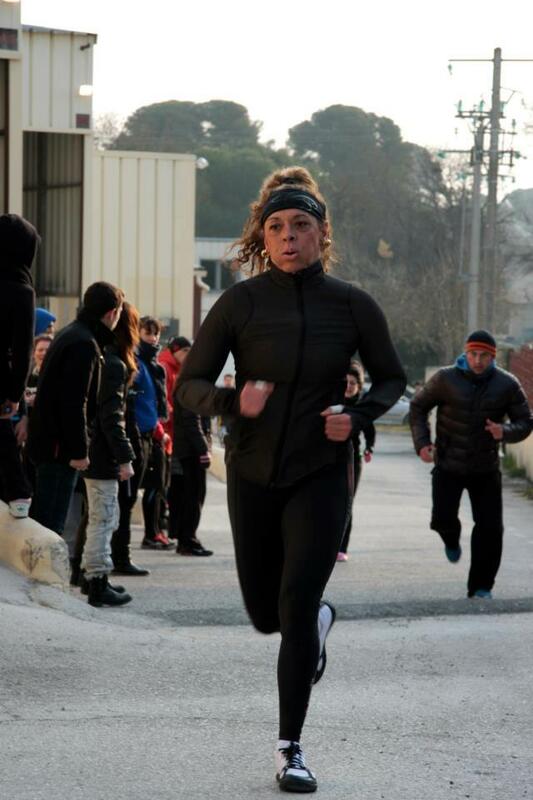 If you watched the European Regionals, you probably know Marianna Tzourtzek, from Reebok CrossFit Thess Niki. She finished in 10th position ! 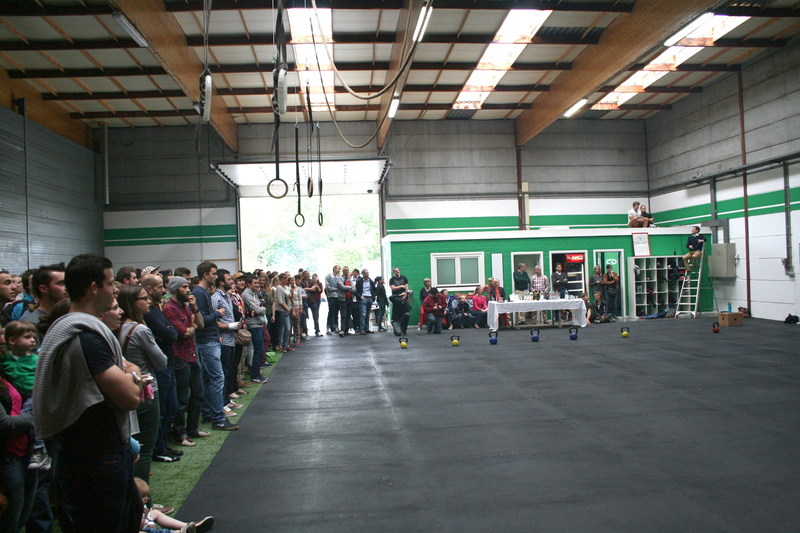 At the French Throwdown qualification, she was… first !! Be sure to look at her during the events this week-end : she’s surely one of the best athletes competing at the French Throwdown ! I used to be gymnast for several years in young age ! 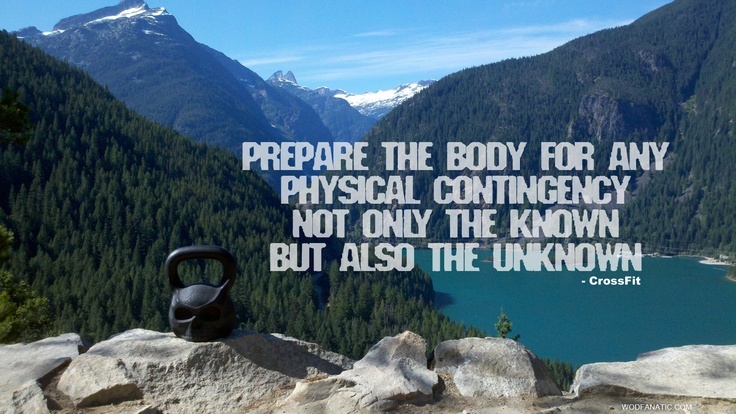 I found out CrossFit in 2008 when i was searching for something that could keep me motivated and active ! SIE.com : What did you think of the French Throwdown qualified athletes ? I know few of them and i am looking forward to see them all in action! I just came back from European Regionals and i have to say that my training has been more in cardio and technique parts. It will be an awesome event and i am very excited to take part ! SIE.com : Thank you very much ! 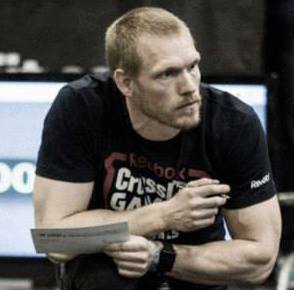 New athlete to discover before the finale of the French Throwdown : Joris Trooster, from CrossFit Twente, qualified in the Masters Category. 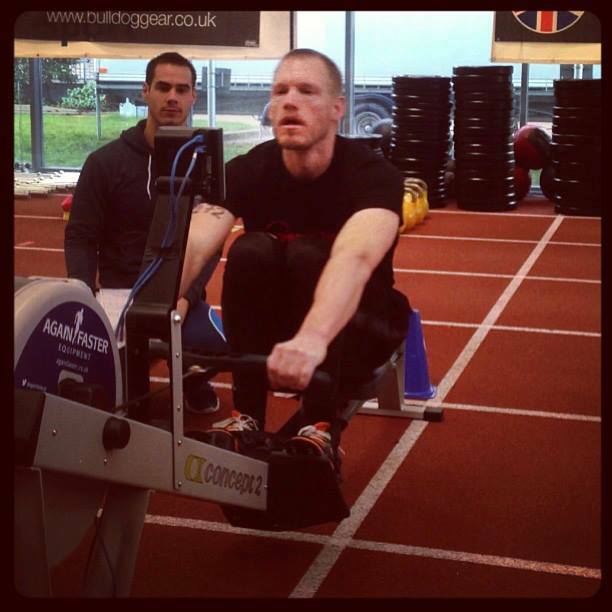 Joris is a former National Champion in rowing, and even participated to Sydney Olympic Games ! I have been a rower since I was 10 years old. In the years 1990 to 2000 I was 7 times National Champion in various boat types. I went to the world championship rowing in 1994 (LM4x- lightweight quadrupple sculls), 1995 (LM1x lightweight single), 1998 (LM4- Lightweight coxless four) and 1999 (LM4- Lightweight coxless four). In 2000 I rowed at the Sydney Olympic Games in the lightweight coxless four where we finished at 8th place. I was a lightweight rower, with a race weight of 71kg. It was a real struggle to get to that weight, my normal off season weight was about 76 kg, with already a very low fat-percentage. I am not missing the weight-loss days! I am happy I can eat now. After the Olympics I stopped doing any sport, and spend all my time working at my own company in the information technology. 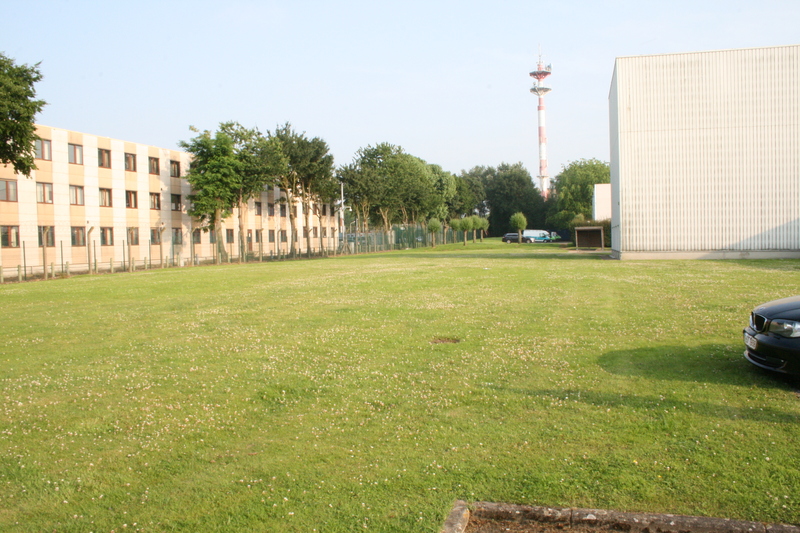 I gained a lot of weight, and 10 years later, beginning 2010, I was almost 90 kg, fat and unfit. 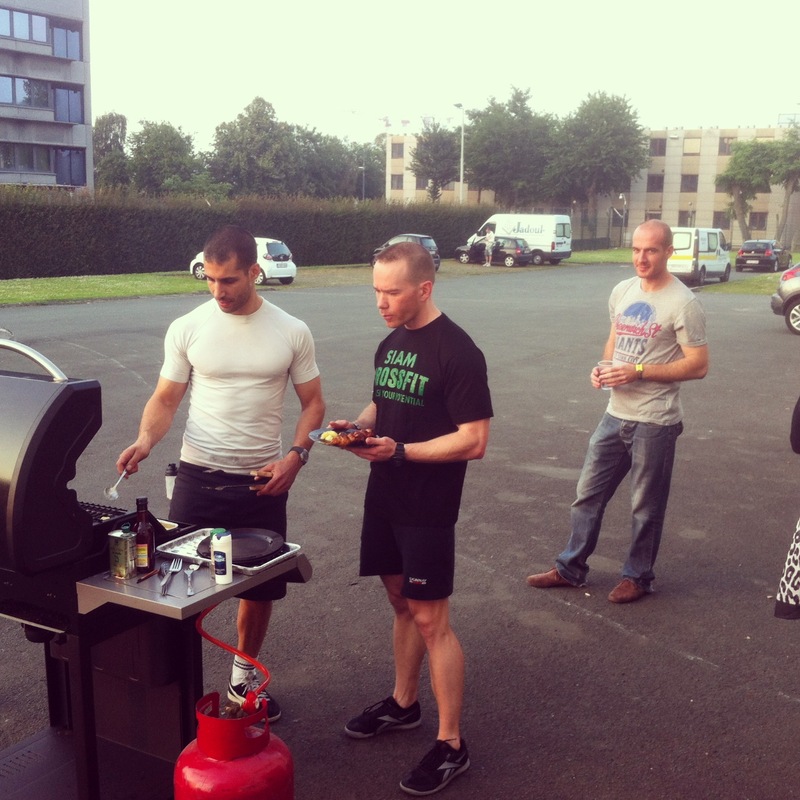 I decided it was enough and I talked to Jan van Delden, the owner of CrossFit Twente. I know him because he is a rowing coach at the University Rowing Club. 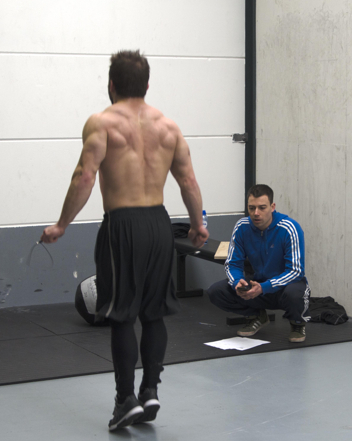 He started CrossFit Twente in 2009. 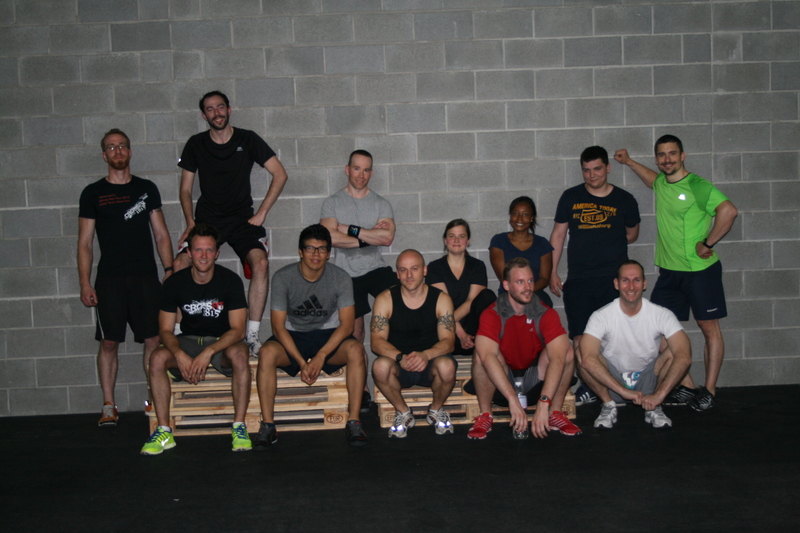 In march 2010 on a Saturday morning I joined my first CrossFit class. 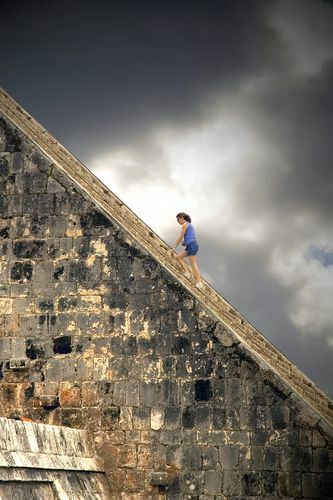 Although Jan told me to take it easy, my competitive nature decided otherwise. Monday I had to call the office that I couldn’t make it to work. I couldn’t get out of my bed, I couldn’t walk and I certainly couldn’t get into my car. Massive muscle pain. I loved it, that was what I wanted to do. I started with two times a week, a few weeks later three times, then four times a week, and after two month I was training every day. After a year my weight was back to 78 kilo, and then started to increase to about 86 kg now. I gained a lot of muscles and fitness since I started CrossFit! WOD 1, the 7 minute AMRAP was not a workout for me because of the toes to bars. Those are not on my list of favorite exercices. I tried to give it all and hope for better on the second and third WOD. I enjoyed the strength WOD. I did WOD1 at the end of the first week on saturday, and WOD2 immediately when it was released on sunday morning. The week before I had lowered my training intensity, so I was feeling fit the whole weekend. 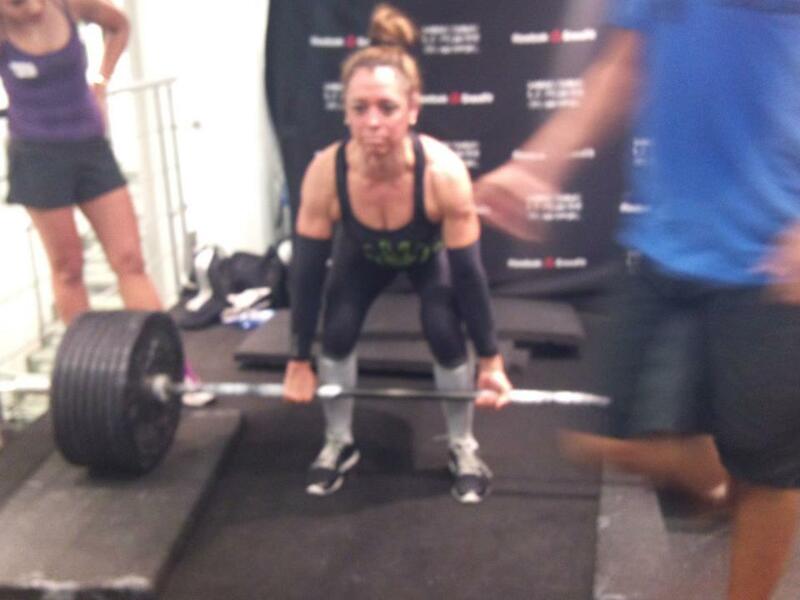 I didn’t PR on the lifts, but all were very close to my personal bests. Because I did both workouts in one weekend I had two weeks to prepare for WOD 3. 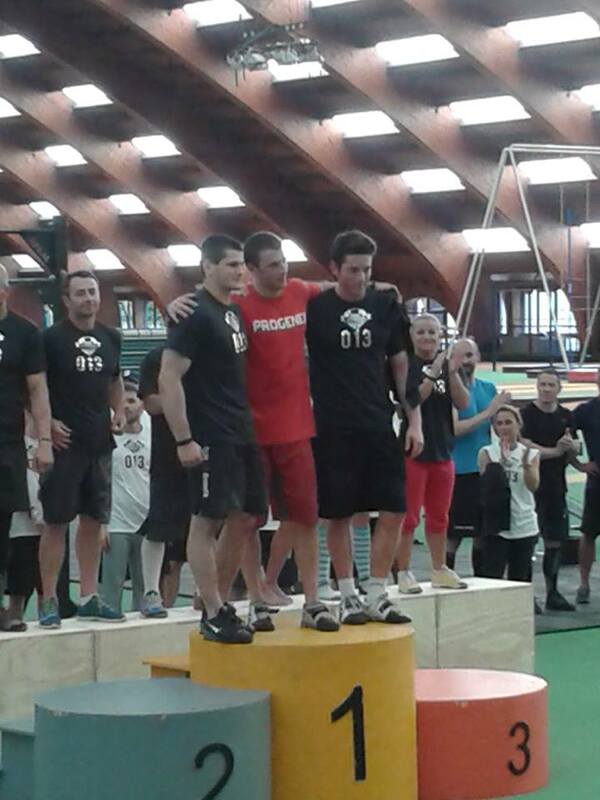 I was close to the 20th place for qualification, so I had to excel at WOD 3. I was very confident about WOD 3 when it was released. However the Double Unders gave me a lot of trouble after the 40 Wall Balls. Because I really wanted to qualify I tried it a second time a few hours later. I got a lot more Double Unders, but they were still not like I wanted them to be! 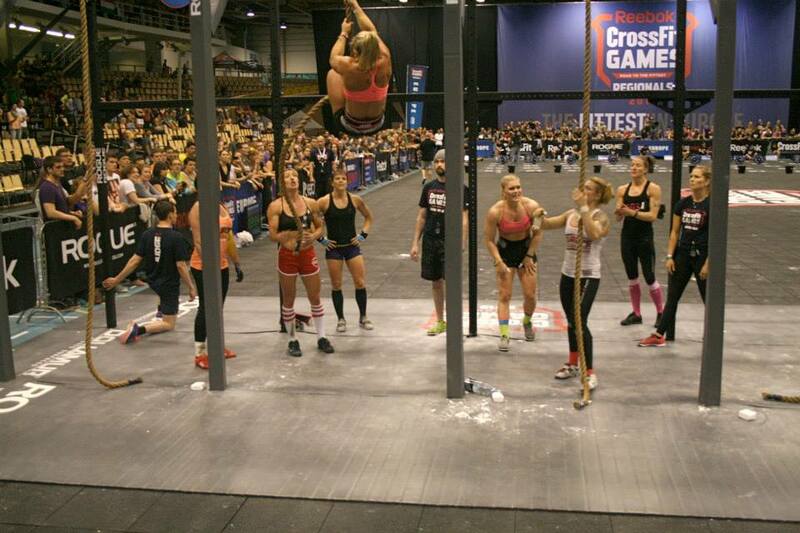 I finished 23rd after three WODs, and I was surprised I got an invitation for the final. I train like normal (once a day) until one week before, then I lower my volume and intensity of the workouts. I reviewed all the (announced) exercises to make sure I know the standards. I always do American Kettlebell swings, so I worked on the Russian Kettlebell swing to get my technique right. I did WOD 1, but replaced the wall balls by Russian Kettlebell swings to test them in a workout. I also practiced WOD 2, just to know what it feels like to lift every 45 seconds, so it doesn’t come as a surprise at the French Throwdown. I qualified as one of the last persons in the Masters category, so my goal is to do better in the final and finish a few places higher ! I look forward to see old friends and make new friends this weekend ! Can we have some rowing in the final ? 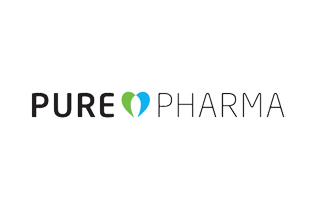 SIE.com : Thank you, Joris ! Throwdown : Paris in June, Brussels in September. 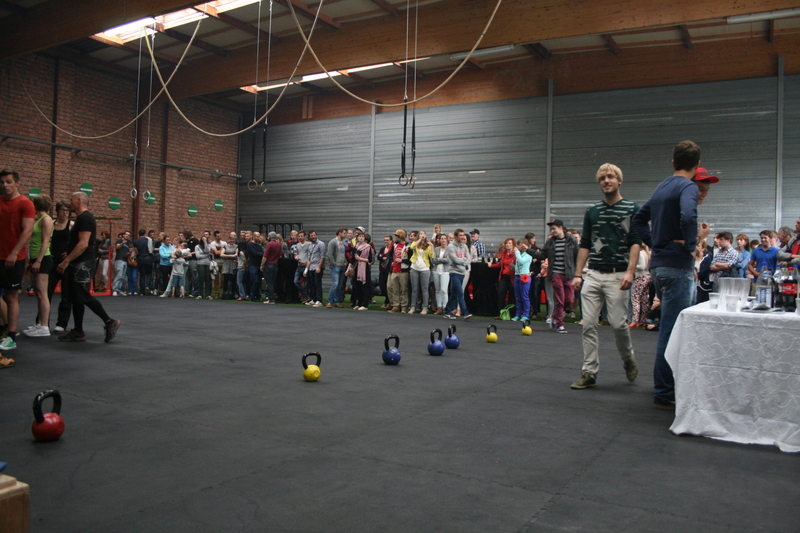 We would like to invite all athletes from Belgium, France, Netherlands, Luxembourg, UK and Germany who participated to the Brussels Throwdown 2012 to register for the FRENCH THROWDOWN, powered by Reebok, and of which the finale will be in June ! In order to participate, you do not need to be French or live in France. The competition is open to all nationalities. 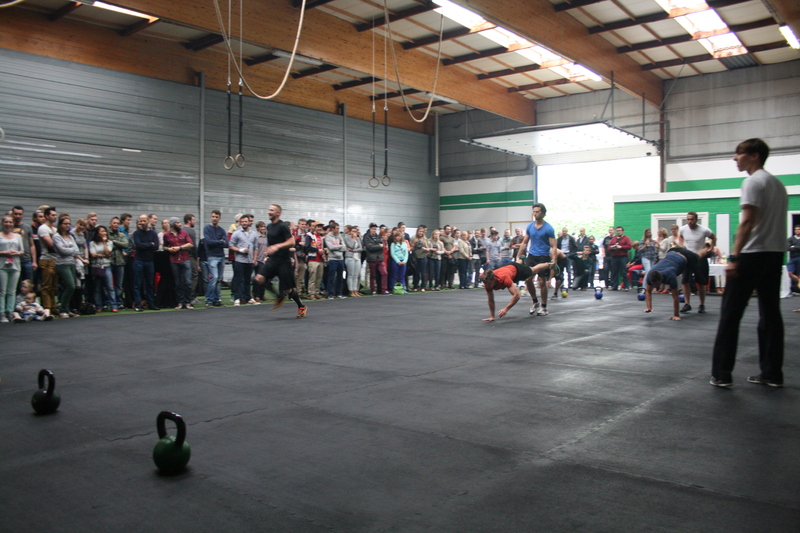 In order to identify the fittest, we invite everyone to compete in the French Throwdown. Every Sunday, from April 14th to April 28th, a qualifying workout is posted. Everyone then has until the next Saturday to complete the workout. 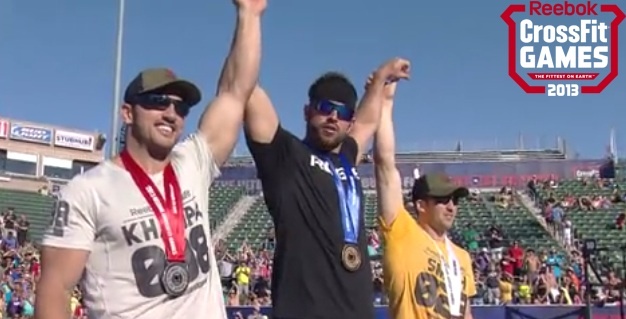 Athletes have the choice of competing at a participating CrossFit affiliate and having their scores validated by their head coach, or submit a video on Youtube of their performance to the Championship website. The qualifying round will consist of 3 workouts over 3 weeks. At the end of the three weeks, the top 40 Individuel Men, the top 40 individual Women, the top 20 Masters Men (40 yrs and over) and the top 20 Masters Women (40 yrs and over) will move on to the final in Paris. The final will take place in June with a two day weekend competition. 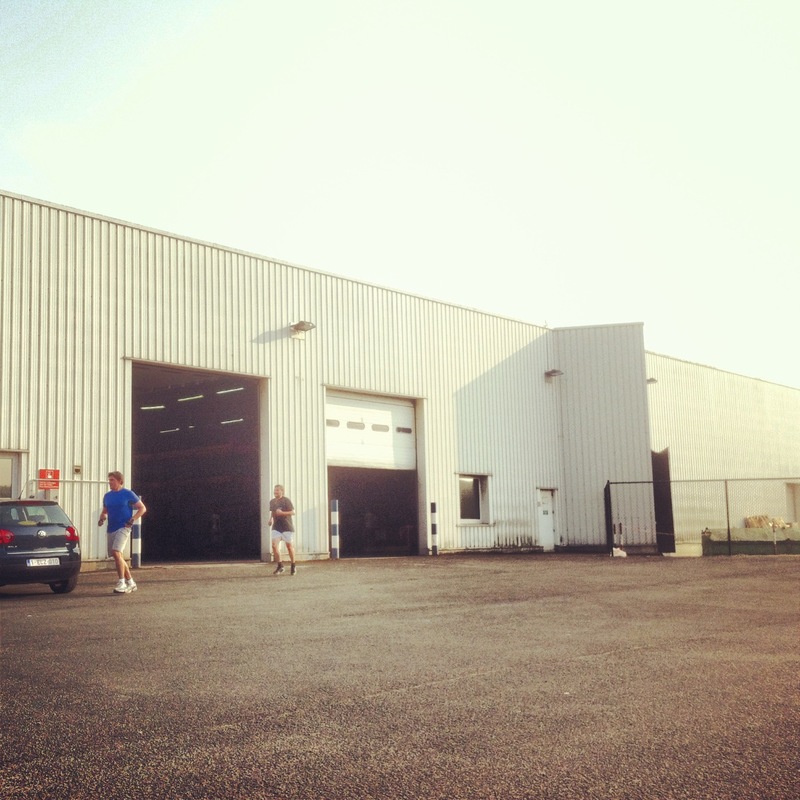 And that’s why, we prefer to postpone the Brussels Throwdown to the beginning of September ! 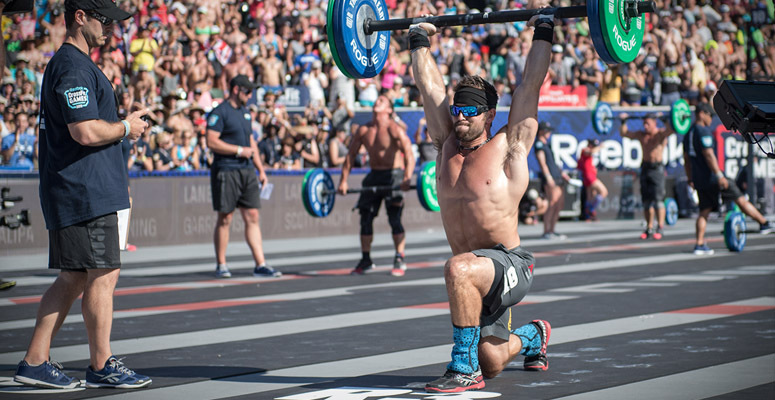 Les CrossFit Games sont un moyen de tester notre “Fitness”, c’est-à-dire nos capacités physiques générales. Mais ce n’est pas qu’un test physique, c’est aussi un test de notre capacité à mettre en oeuvre nos capacités physiques, un test de notre connaissance des mouvements, de la physiologie de notre corps, etc. 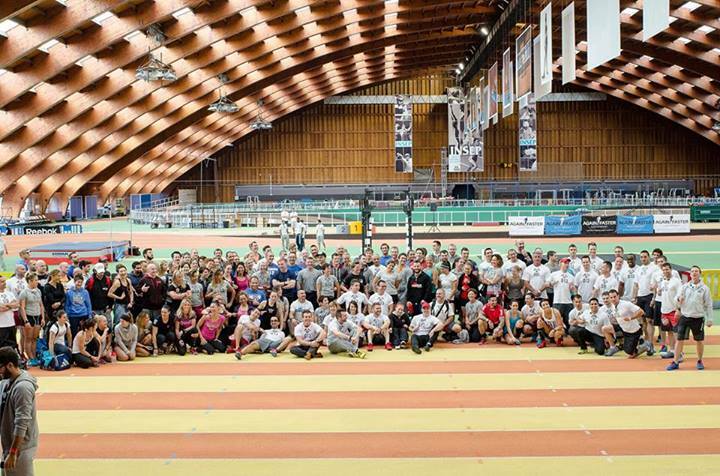 Les meilleurs athlètes CrossFit ne sont pas seulement très forts ou très endurants, ils ont également des mouvements parfaits, très efficaces, et une excellente gestion de l’effort… Et c’est ça qui leur permet d’être forts et endurants. Pour les Open, plusieurs coachs de renommée mondiale nous donnent des conseils très précieux pour améliorer nos placements, nos mouvements, nos réceptions et notre gestion de l’effort. Il s’agit de Jami Tikkanen, Kelly Starrett, Carl Paoli ou Brian MacKenzie… Très intéressant avant de se lancer dans le 13.2 !! Next weeks and months, all the CrossFit community will be talking about CrossFit. 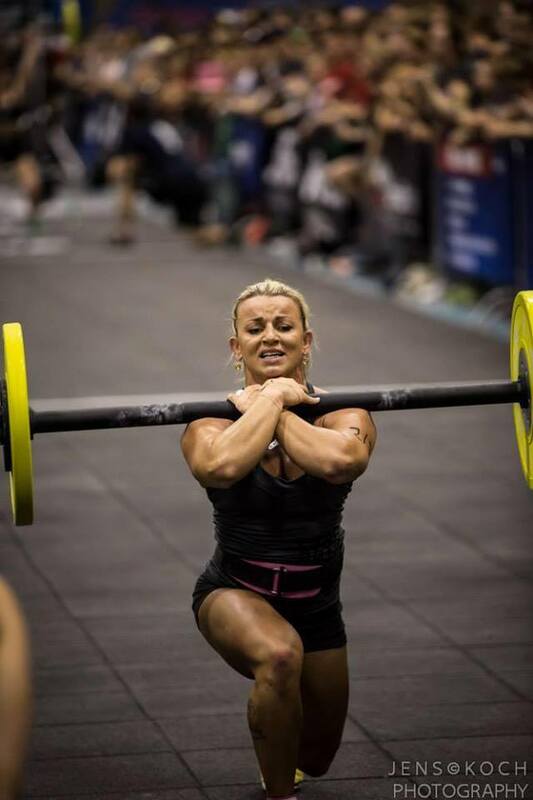 The CrossFit Games Open start March 6, for 5 weeks. There will be the Regionals in May and June. And the Finals in July ! 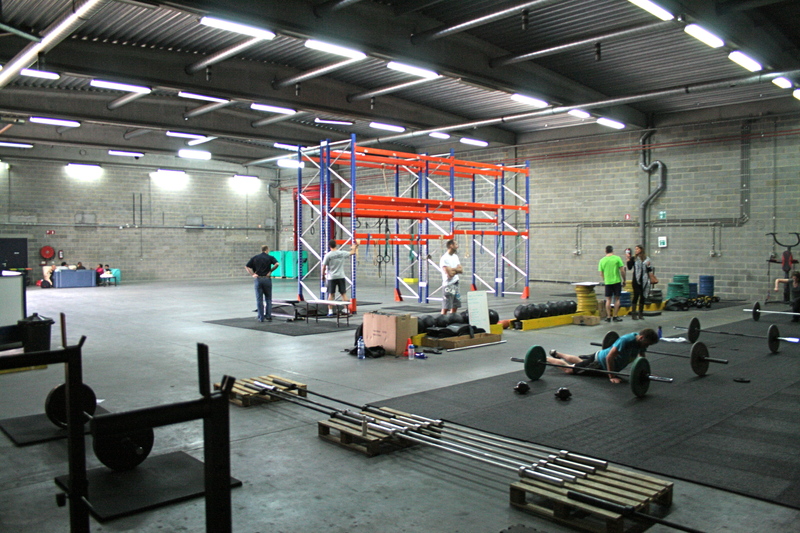 At the same time, be sure that there will be a lot of CrossFit events organized by CrossFit Affiliates, during springtime, as it is in Belgium and France. 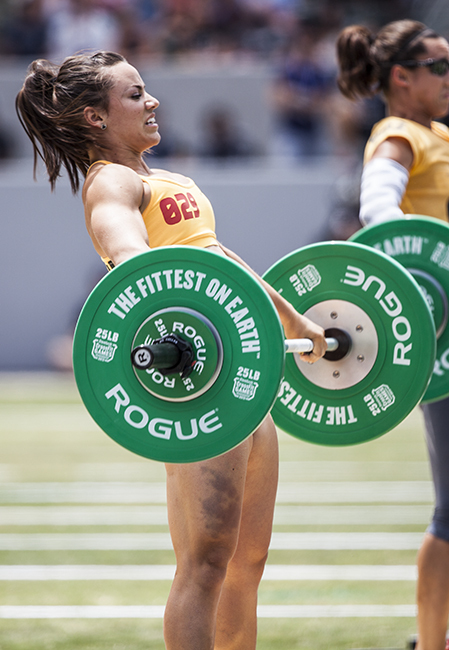 … BUT not everybody knows what’s CrossFit. 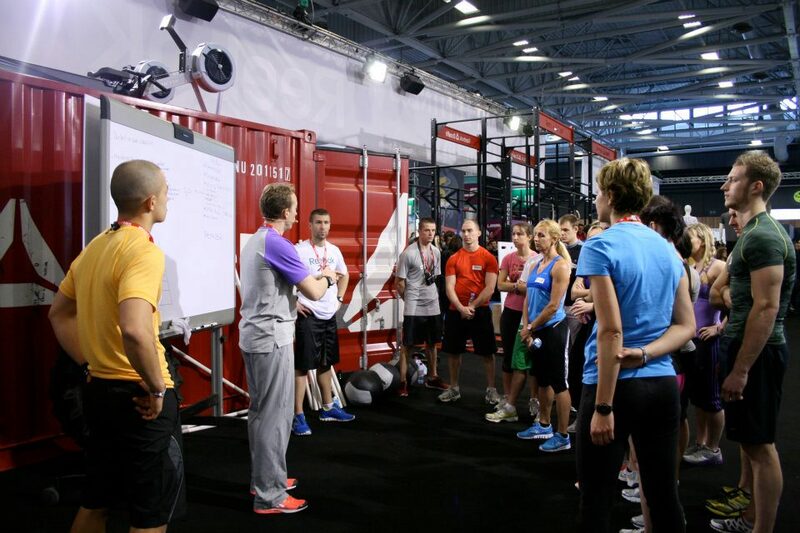 So : why not just tell them about CrossFit, with a video AND your own words ? 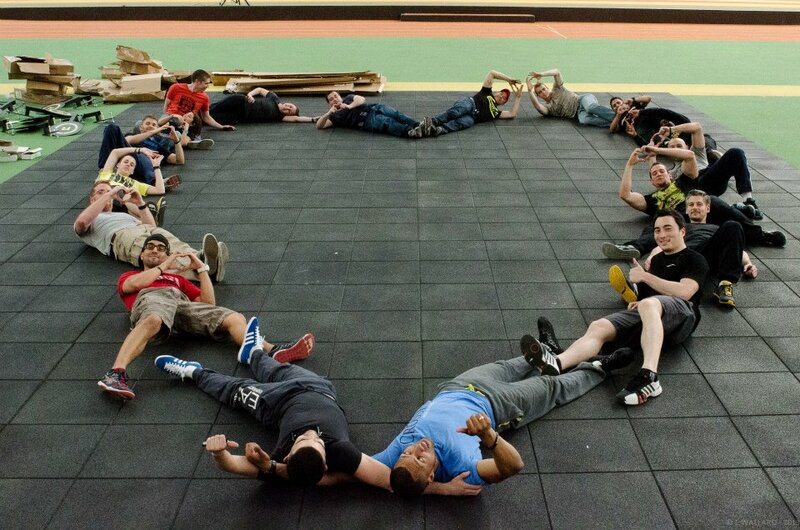 That’s probably the best way to promote CrossFit : share your results, your progress, your passion. 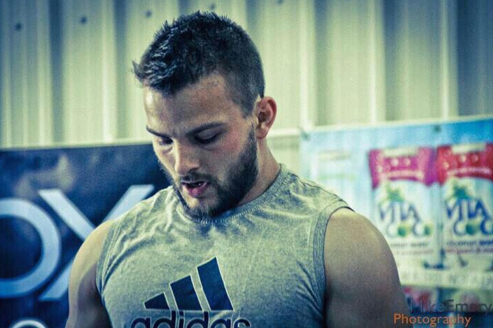 You train at an affiliate ? 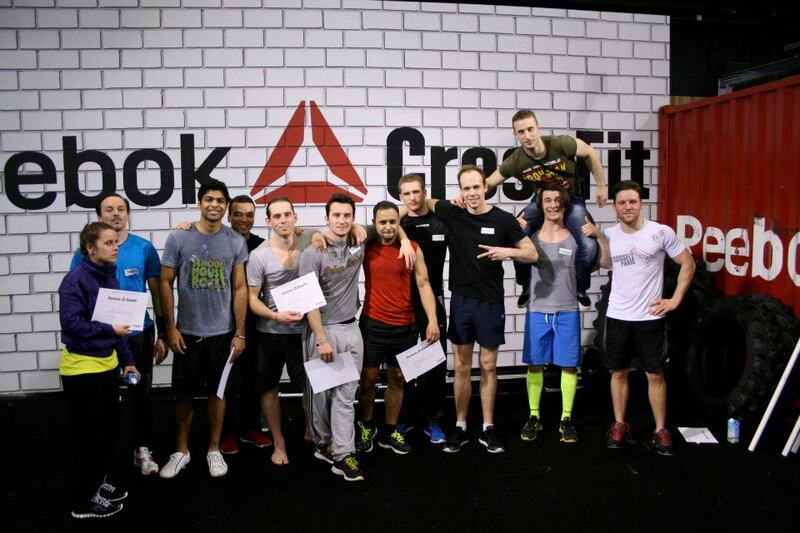 Add a link to your favorite box to tell your friends where they can go to discover CrossFit ! But you can also share it on Facebook, Google + or any social media ! A lot of people in France and Belgium already did it these days 😉 Thanks ! !